INDIANAPOLIS (April 5, 2016) — Klipsch® Audio, a tech driven audio company, is commemorating its 70th anniversary by issuing limited runs of its Klipschorn® and Heresy® Heritage series speakers. Special attention has been paid to the details of each new speaker, as they features design enhancements, exotic wood veneer finishes, special edition logos and unique grille cloths. 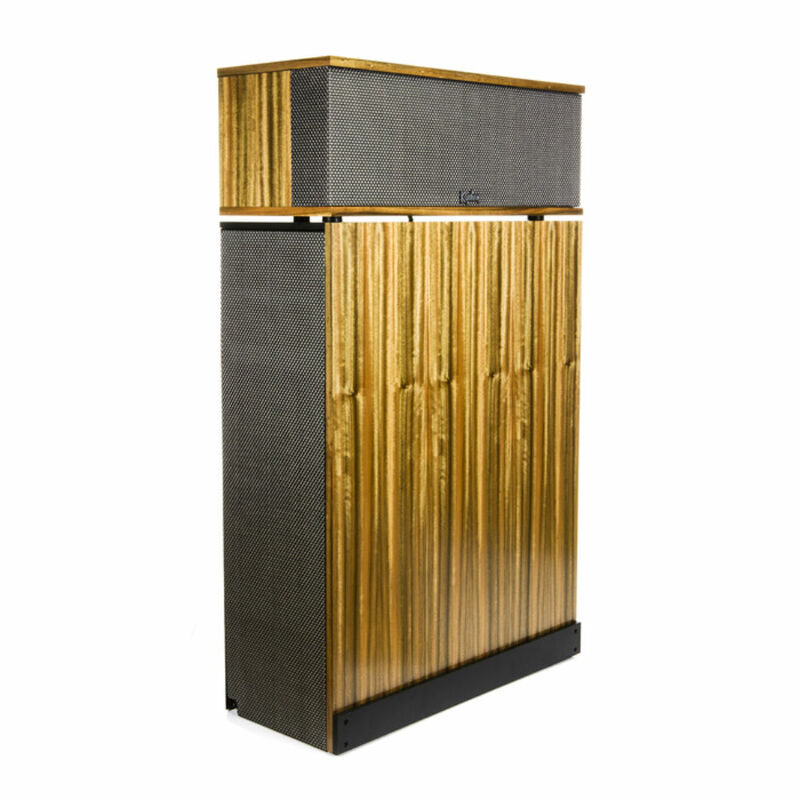 Paul Klipsch introduced the original Heresy speaker in 1957 as a compact center channel speaker to accompany the Klipschorn® in three-speaker stereo arrays. Because of its relatively compact size, the Heresy offers the greatest degree of placement flexibility in the Heritage series. In its third iteration, the Heresy III was upgraded with a more powerful woofer, bi-wire network, as well as midrange and tweeter compression drivers, featuring a titanium diaphragm for smooth and accurate definition. In celebration of its 70th Anniversary, Klipsch has handcrafted 70 pairs of this limited edition Heresy speaker in Hope, AR. Like the Klipschorn, the Heresy features a new nameplate honoring its history, a small plaque listing its sequence number, the craftsman’s signature and a retro-style silver luster grille cloth. Its new, matte-black slant riser base complements the Heresy’s exotic Australian Walnut wood veneer enclosure. 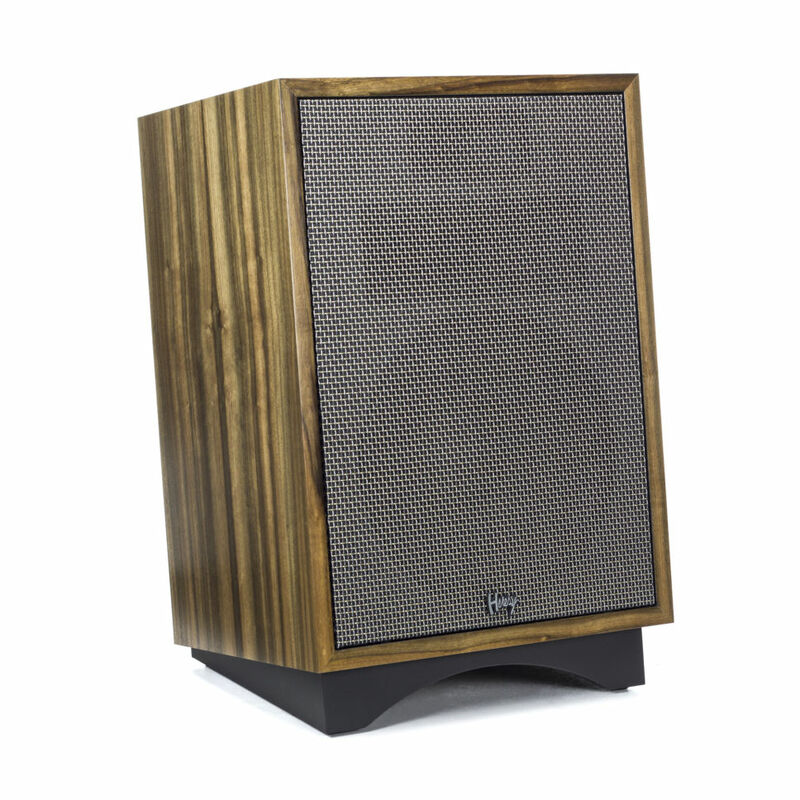 Each pair of Heresy speakers is grain-matched using wood veneer panels from the same timber, so that a speaker pair is identical. The 70th Anniversary Heresy (MSRP $3,200 per pair) is available now at authorized retailers and at Klipsch.com. For more information on the company and its products, visit Klipsch.com.